Could this be what you've been looking for? 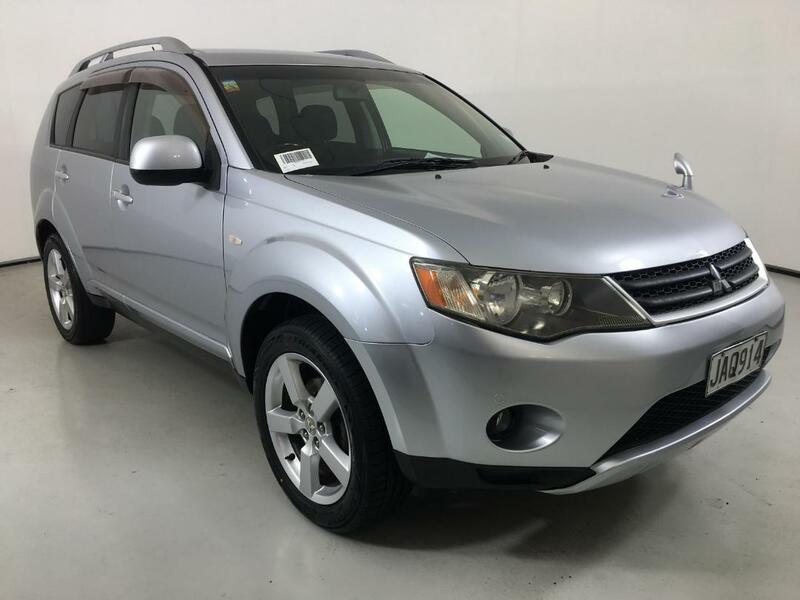 A 2006 Mitsubishi Outlander with WOF until 18/03/2020 and registration until 19/09/2019? This imported SUV has done 134,643 Kms and has had 2 owners. After a bit of traction? This Outlander is the 4WD model. Time for a new taxi? This spacious 7-seater will fit all the kids, with a bit of room in the back too. Built with your safety in mind, this Outlander has ABS which will assist your braking in the wet. Keep your front passengers safe - this Outlander has two airbags in the front. Don't overheat in the summer. This Outlander is equipped with air conditioning. Keep your hands on the wheel at all times. This Mitsubishi has controls on the steering wheel for your safety, and convenience. No need to worry about expensive cambelt jobs as this Mitsubishi is running a timing chain.